Among the many apparent consequences Judge Brett Kavanaugh will face if he is not given a lifetime appointment to one of the most powerful jobs in the world is that his days teaching at a prestigious law school may be over. But some students at Harvard Law, where he has taught as a lecturer since 2008, don’t seem to mind. A group of 80 former law school students signed a letter praising Kavanaugh in July. Kavanaugh, who has been credibly accused of sexual assault as a teenager, said his reputation has been marred forever by the accusation, from California professor Christine Blasey Ford. 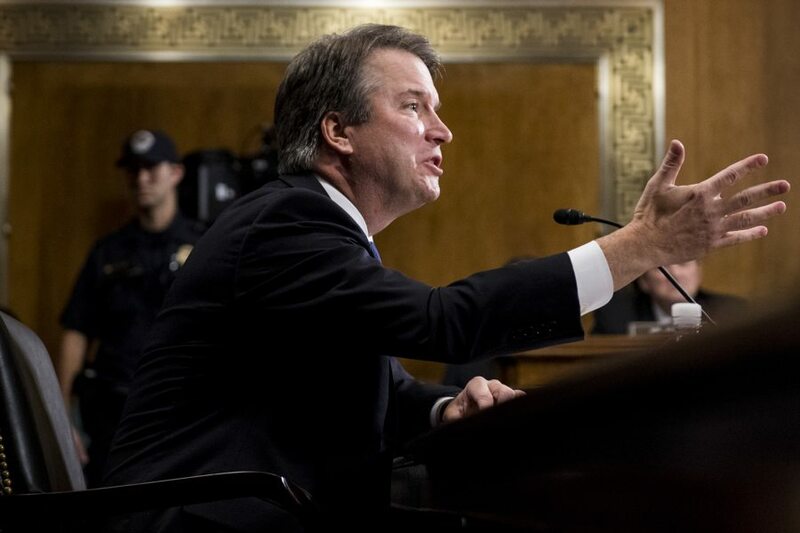 Angry and teary-eyed, he told members of the Senate Judiciary Committee that the allegations (which he denies) and the subsequent dredging up of his history mean he could be shunned professionally, and might also no longer get to coach girls’ basketball. Harvard has not said whether Kavanaugh will return to teach at the law school. He’s scheduled to lead a course beginning in January.